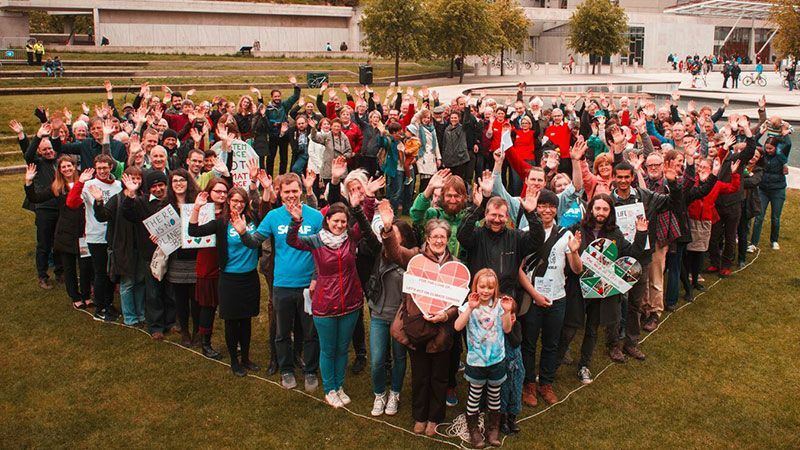 Stop Climate Chaos Scotland is a diverse coalition of over 40 civil society organisations in Scotland campaigning together on climate change. Our members include environment, faith and international development organisations, trade and student unions and community groups. We believe that the Scottish Government should take bold action to tackle climate change, with Scotland delivering our fair share of action in response to the Paris Agreement and supporting climate justice around the world. 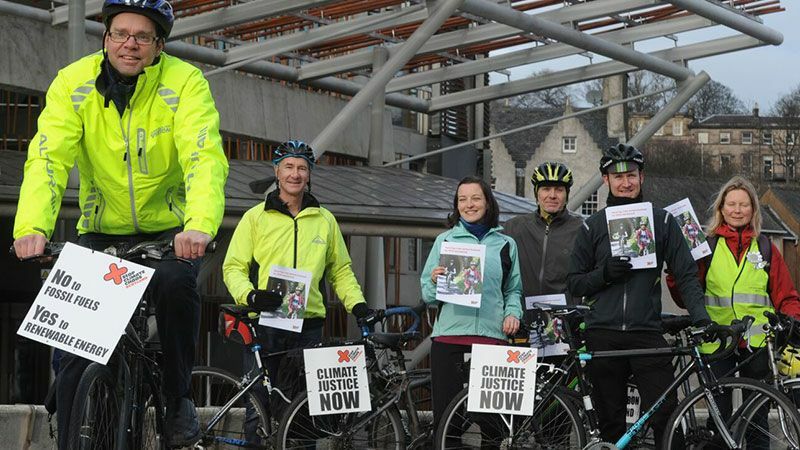 We are currently campaigning for an ambitious new Climate Change Bill for Scotland. We welcome applications for membership of our coalition from organisations in Scotland, of any shape and size. The main requirement of membership is a commitment to climate action. Stop Climate Chaos Scotland (SCCS) operates through our working groups, which are made up of people representing our member organisations, usually staff members or volunteers from those organisations. These working groups plan and deliver our campaign activities. We also have a small staff team based in Edinburgh who co-ordinate and manage the work of our coalition. The Board of SCCS is elected by the coalition membership and provides strategic direction for the coalition as well as overseeing organisational matters. We have close links with The Climate Coalition in England and work with them on cross-border issues when appropriate. But Scotland faces many challenges relating to climate change that are quite different from England and Wales. Much that affects climate change emissions and adaptation is devolved from Westminster to Holyrood, for example housing, transport, energy and education. The cultural, educational, legal, social and geographical context is different and Scotland’s renewable energy potential is considerable. 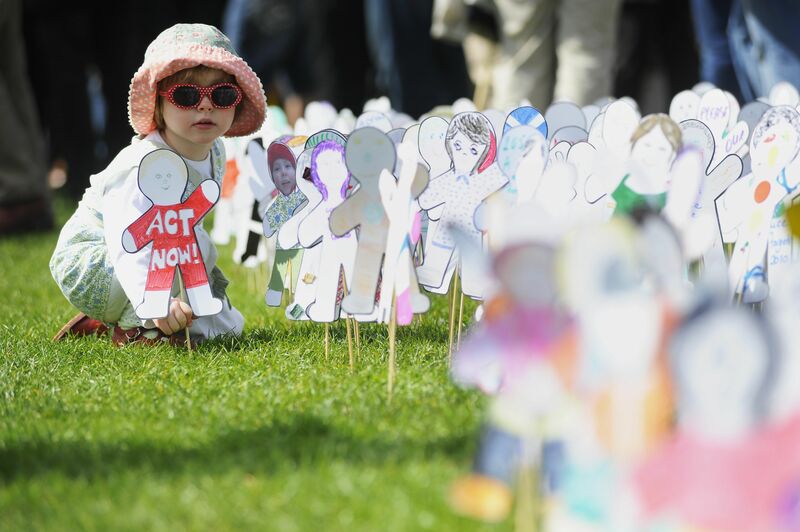 Our coalition came together in around 2007 to provide a strong civil society voice feeding into the development of the Scotland’s first ever law on climate change, the Climate Change (Scotland) Act 2009. Since that Act was passed, SCCS has done a great deal of work to ensure that the commitments set out in the 2009 Climate Act become a reality. Following the new international deal on climate change, the Paris Agreement of 2015, we are now focused on ensuring that Scotland plays its fair part in delivering on the Paris Agreement. SCCS’ running costs are relatively low as we have a small staff team and are hosted in the office of one of our member organisations. Our members pay a fee to us and this covers the day-to-day running costs of our coalition. Our members may also make additional donations to our work for specific campaigns. We occasionally seek external funding for specific activities. These issues are all covered in our annual accounts.